Cycling was bang slap in the middle of its incredible boom in 2016 and that was the year the sport selected Glasgow as its shop window. Figures released three years ago showed more than two million people across Britain cycled at least once a week, an all-time high. And in seeking a city to act at the crux of the challenge of consolidating and even accelerating this growth, the people that matter turned to Scotland’s largest city. 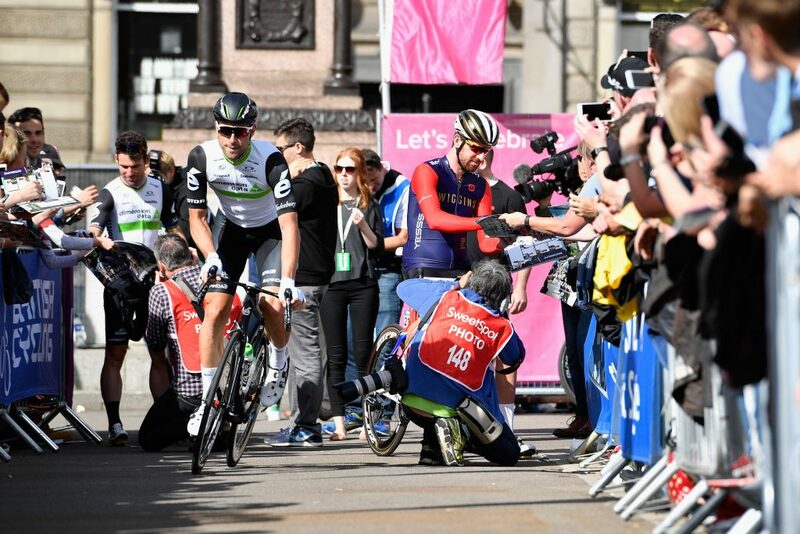 Glasgow showed its unique style in firing the starting gun of the Tour of Britain, the country’s premier road cycling event, and the opening stage of the UCI Track World Cup. 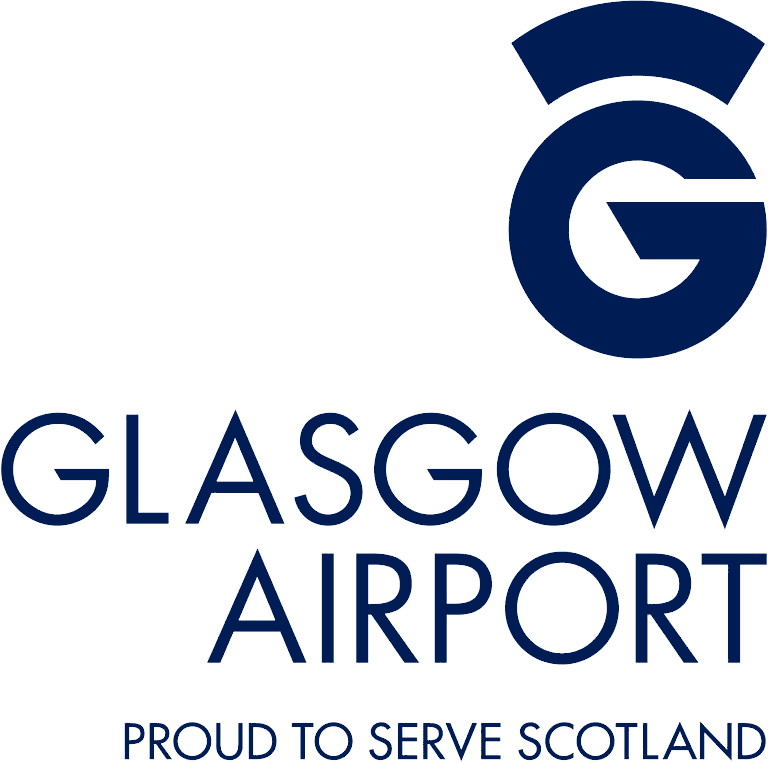 Glasgow 2019 ambassador Laura Muir is among those to speak of their pride at the iconic city’s growing pedigree as a host of sporting, cultural and musical events to name a few. Muir will be just one of the world’s best track and field athletes descending on the Emirates Arena for the European Athletics Indoor Championships, set for March 1-3. 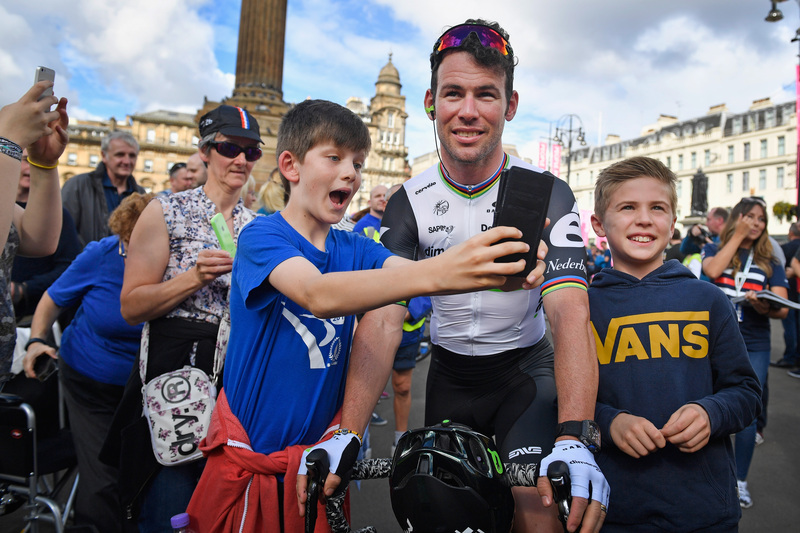 After a ten-year hiatus, September 2016 felt like the perfect time for Glasgow to unfurl its perfect platform for the start of the Tour of Britain. Organisers pointed to the success of the British National Road Race Championships in 2013 and, of course, the 2014 Commonwealth Games as proof of the city’s rousing reputation. Breathtaking George Square would serve as the sensational backdrop for the race’s opening moments and the crowds flocked to the epicentre as is their wont. The glittering field of riders wouldn’t have much time to admire the amazing architecture and scenery, though, with Ayrshire’s natural features providing a tricky early test. The opening stage wound its way through the city centre and Glasgow Green, hugging the banks of the Clyde before heading eastwards out of the city into Renfrewshire. Glasgow glitterati were queuing up to declare their delight that the city was chosen to launch the Tour of Britain. Paul Bush OBE, VisitScotland’s Director of Events, said: “I can’t think of a better setting for grand depart of this year’s Tour of Britain than Glasgow City Centre. 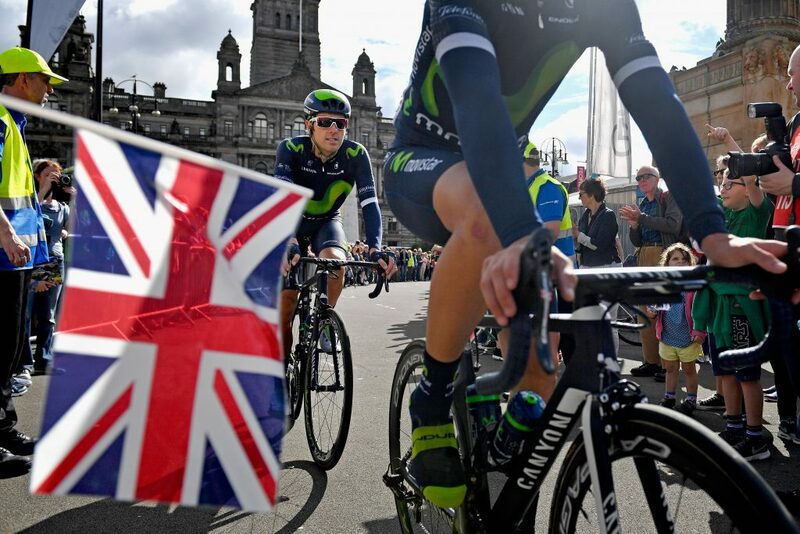 Tour of Britain race director Mick Bennett said the event was pleased to be returning to Glasgow after such a “long absence,” while Craig Burn of Scottish Cycling said it underlined the country’s “capability and popularity” in hosting international events. None of them would be disappointed, with the hordes turning out to see stars including Bradley Wiggins, Mark Cavendish and Tom Dumoulin. Andrew Greipel won the stage overall, with a crash on the final 200m involving Cavendish keeping everyone guessing into the final moments. Glasgow’s crowd-pulling quality would also attract the UCI Track World Cup and it didn’t disappoint in November 2016. The four-event series had such sumptuous stages as Colombia, Los Angeles and Apeldoorn, with Scotland’s biggest city taking pride of place and the privilege of opening proceedings. 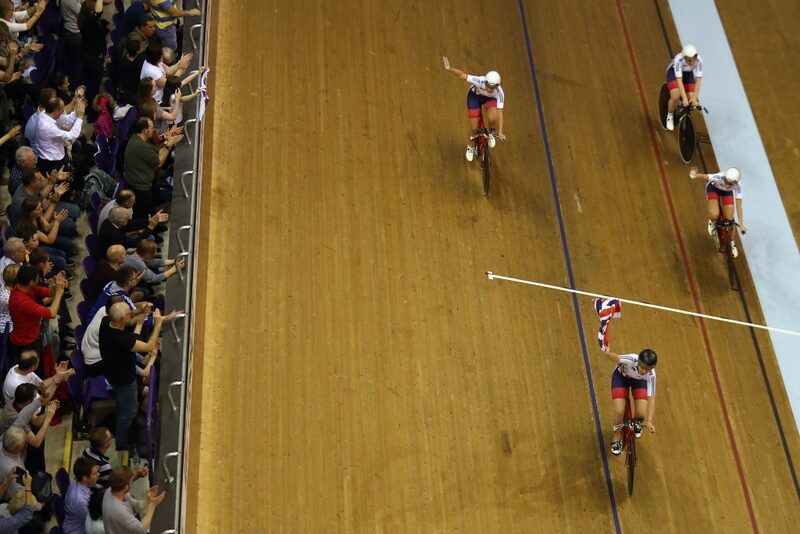 And the packed houses that turned out on each of the three nights of racing at the Sir Chris Hoy Velodrome were treated to a Madison masterclass from one of their own. Katie Archibald, reared in Glasgow and a pupil at the Glasgow Academy, had won Olympic gold for Team GB three months earlier and enjoyed a memorable homecoming. Fans delighted in roaring Archibald to gold alongside Manon Lloyd, while there were triumphs for Dundee-born Mark Stewart in team pursuit and Paisley’s Jack Carlin in sprint. Mere metres from the Emirates Arena, it was proven in podium finishes the Glasgow crowd have a transformative effect on the fortunes of their favourite sons and daughters. Madison was "fast and furious". That’s a feeling that will swell inside Scottish and British athletes as they take to the track in the European Athletics Indoor Championships in just 24 days’ time.